Welcome to Methuen Cub Scouts Pack 52! We meet weekly on Tuesday nights, 6:30-7:30, at the Comprehensive Grammar School (CGS), on Howe Street, Methuen; (except holidays and when school is closed, i.e. snow days, school vacations.) 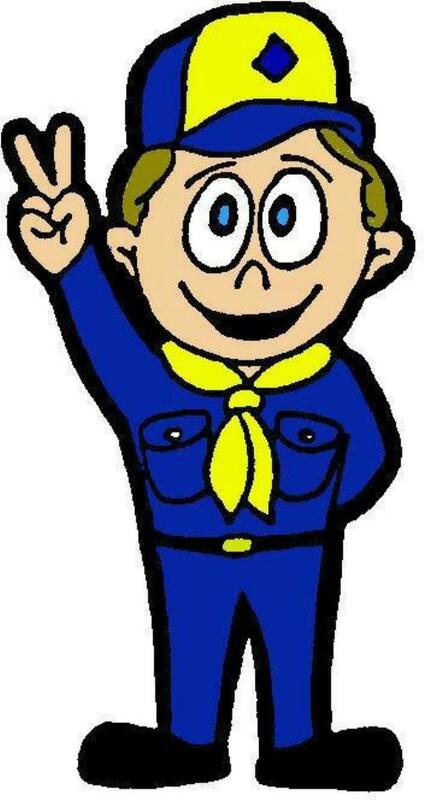 We welcome sign-ups for new Scouts through out the year. You can contact us at Pack52.cm@gmail.com for more information. We are currently planning this year's activities. We invite you to make suggestions and volunteer to help make 2016-2017 a great one for our Scouts!